We invite you to join the Great Bear wine club! 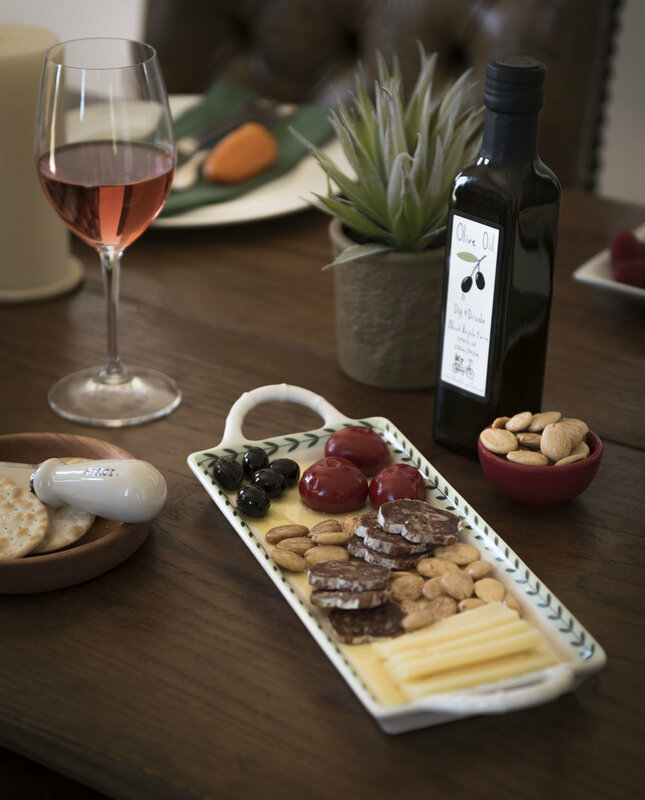 Harvest Sip & Dip: Join us and other Wine Club Members as we launch our 2016 Cabernet Sauvignons and sample our award winning Extra Virgin Olive Oil with artisanal bread – Friday September 21st, 2018. Holiday Party: Come enjoy some mulled wine and get into the festive spirit when you collect your holiday wines – Friday November 9th, 2018. Bud Break Celebration: white wine tasting & pick up – Friday March 8th, 2019. Chardonnay and Sushi: first tasting and launch of the 2018 Chardonnay – Friday June 14th, 2019. Pick up of wine club orders at member events and pick days encouraged. Shipping can be arranged on request at an additional cost. 3 bottles purchased on day of joining, and then 3 more bottles each quarter.